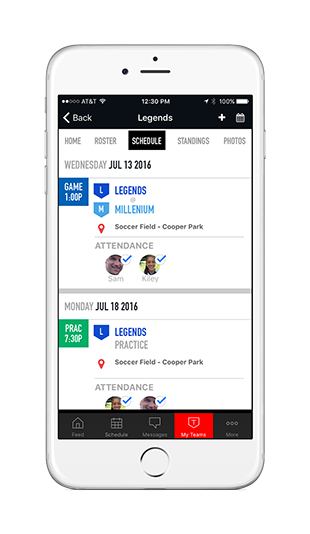 Mobile App | Girl's Catholic HS Athletic Assoc. Download the New SI Play Mobile App for Girl's Catholic HS Athletic Assoc. !